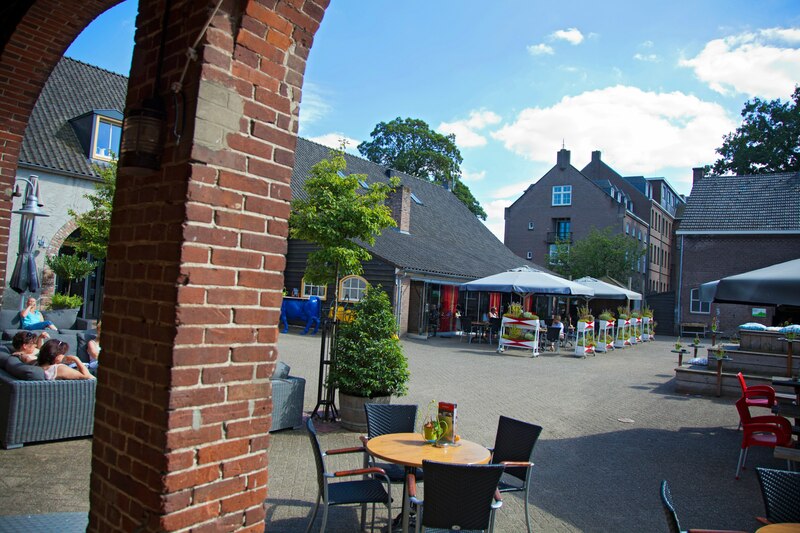 De Brabantse Kluis is a tasteful inn located in the green and beautiful countryside of Aarle-Rixtel between Eindhoven and Helmond. Nestled between two nature reserves, De Biezen and De Grotelse Heide, De Brabantse Kluis is a trinity of farm, monastery and inn. 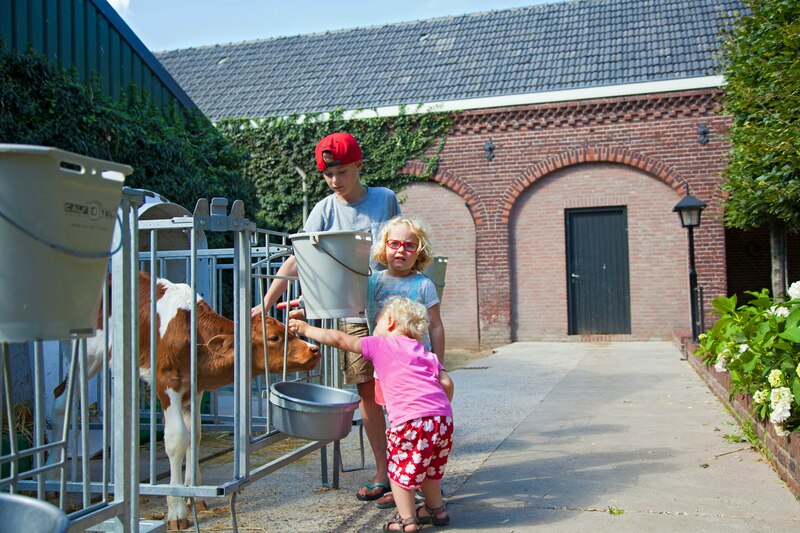 Alongside the monastery cows and the nuns of the missionary house of the Holy Blood (Missieklooster Heilig Bloed), you can experience first hand why Brabant is famed for its hospitality. It is an ideal resting place for cyclists and hikers in which you can enjoy culinary delights, views of the meadows and a glimpse into the monastic life of the nuns, and where children can run around freely and even stroke a calf. It's also an inspiring location for meetings and company outings, fully equipped with business facilities. And if you don't feel like leaving, overnight stays are available! In addition to cycling through the surrounding nature reserves, a stroll through the monastery garden, perhaps combined with a presentation by one of the monastery's resident nuns, you can also discover the area in a covered wagon. 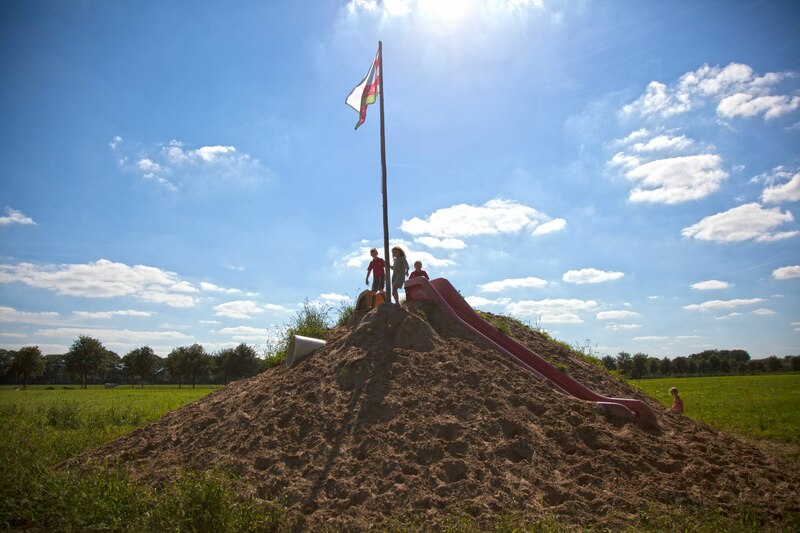 There's also a dedicated hiking route for children, the Biggetjesroute, which allows them to explore and discover nature. 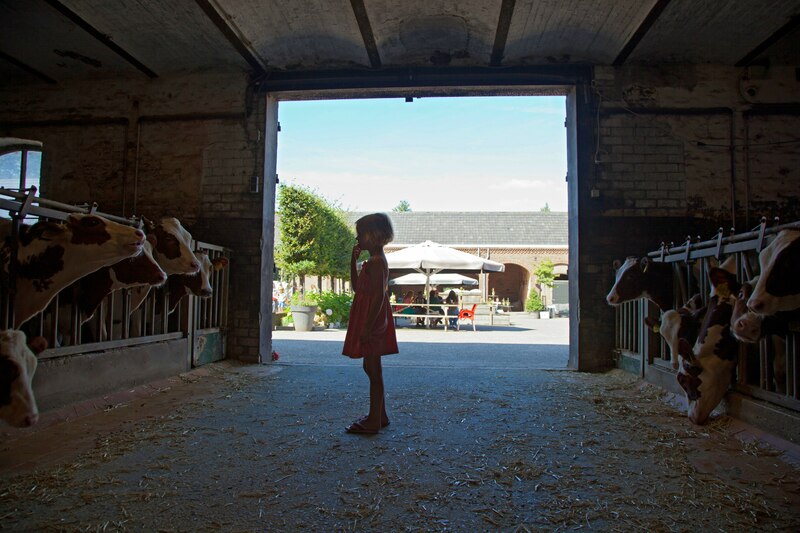 De Brabantse Kluis even has its own dairy farm with cows and calves, and you can see pigs and piglets from a skybox in the Rooijakkers viewing sheds. 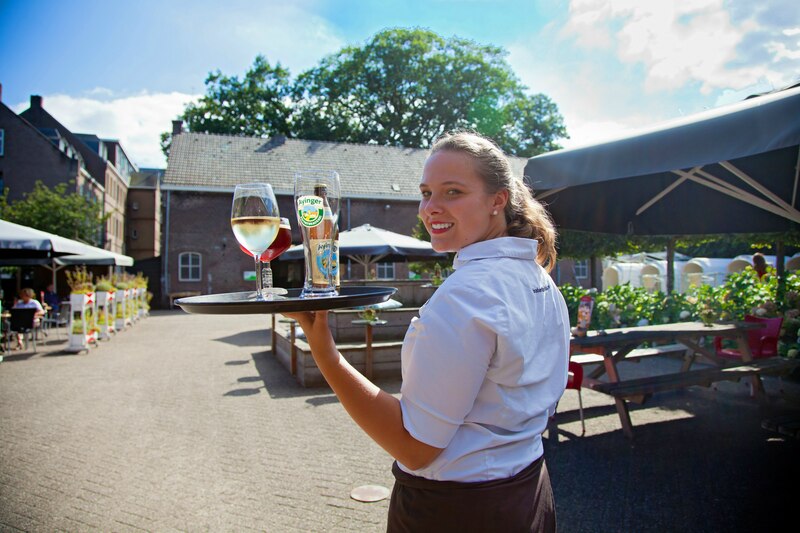 The inn arranges a variety of themed evenings, from Brabant-styled music festivals to 'Tour the Farm', wild and wine evenings and iPad challenges. Our farm shop sells a range of goods from great souvenirs to local produce, including some cultivated on the monastery's land. Whether you're planning to visit with colleagues, friends or family, De Brabantse Kluis offers so many inspiring and authentic opportunities that it's impossible to list them all. Our multilingual team will be happy to provide you with more information about the many activities that are available. We can even work with you to put together a complete tailored programme, including food and drink and, if required, overnight accommodation.